Lagan Valley Island is the perfect private party venue for you! From traditional dining parties, hot buffets, party nibbles or even tailor made menu's just for you... it is the ideal choice for birthdays, christenings, anniversaries, office parties or just because! Located in Lisburn, Northern Ireland, Lagan Valley Island is fully licensed and will cater for every eventuality. 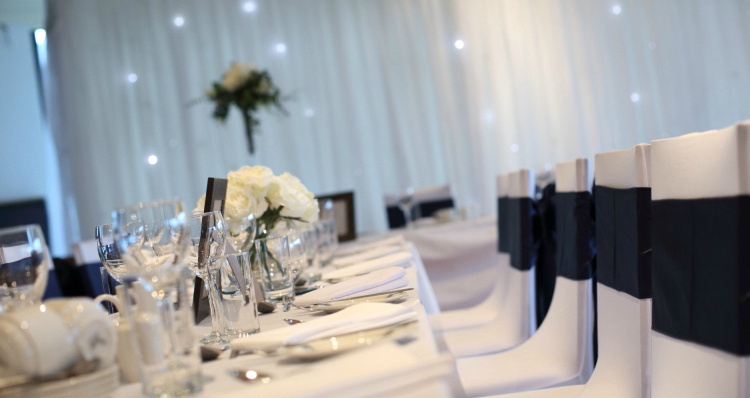 We offer a choice of wonderful suites, table arrangements, drinks receptions and gourmet menus for 6 to 250 guests. 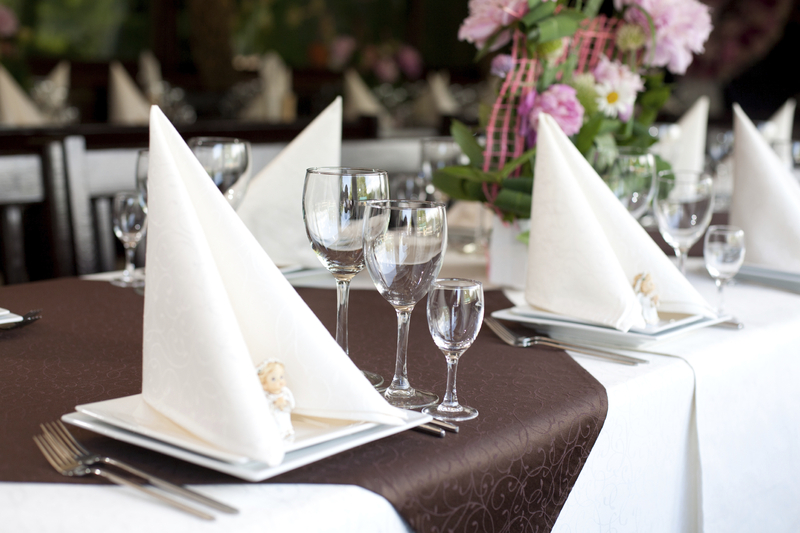 What's more, you can rely on the dedicated support of our event and catering team from the very start of the planning process right through until the completion of your successful event. Why not come and discover Lagan Valley Island for your next party or event. Contact our dedicated booking team now to arrange a show-around or for more information.